Interactive FAQs: In this age of easy access to information, people are accustomed to getting answers now, and not a second later. 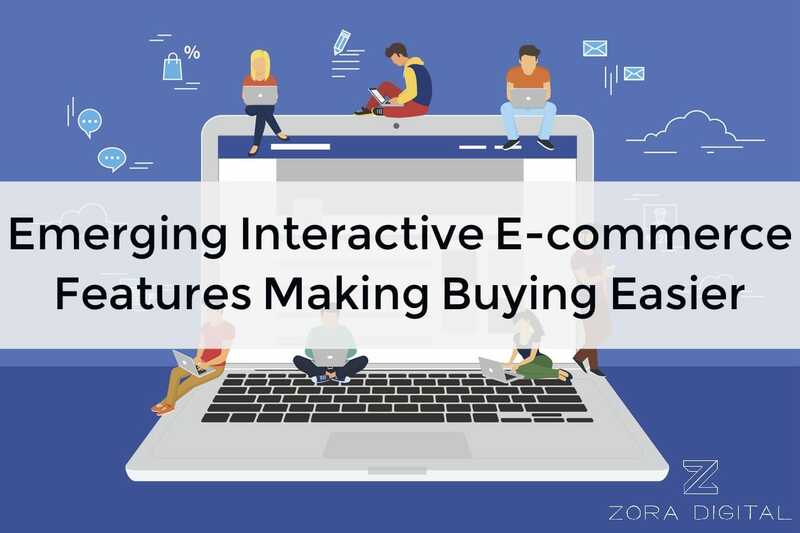 Having assistance and information readily available, easy to find and detailed enough to be interactive is imperative for e-commerce businesses. As an e-commerce business, you want to make your customers shopping experiences streamlined by providing them with information that they can interact with on your website so they make informed buying decisions quickly. Interactive FAQ’s make it possible for them to get answers to the most common questions. Artificial Interaction: Chabot is the buzz-worthy technological innovation right now that everyone’s talking about. Conversation is also starting to happen around how this technology can be integrated into websites – with some brands like The North Face Company leading the way with its integration of IBM’s Watson AI technology on its website. A Chabot can be created to answer most consumers questions or concerns without them having to interact with a live sales agent. This reduces wait time. Modular Payments: Most brands have common forms of payment like PayPal, Visa, and Mastercard setup as modes of payments so consumers can shop fast and easy on every device (desktop and mobile). But fin tech is growing into wearable payments. One wearable payment option that is seeing tremendous growth is the Apple Watch but there are others out there too like the Lyle & Scott bPay Jacket, Ringly, and the Samsung Gear G3. As these continue to grow and with apps and plugins creation to integrate these forms of payments into e-commerce, modular payment options will be something you’ll want to consider for your site. Want to learn more about how we can help improve your e-commerce website? Contact Us.